Maciej Stelmach had the most liked content! Hopefully it's going to work from now on. Thank you for your effort! There's something wrong again as I'm not receiving notification e-mails. My Pogonia plants look mediocre comparing to this! Extraordinary! 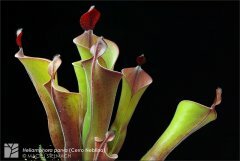 Do you treat them the same way as Sarracenia? This time I'll be presenting plants originating from Cerro Neblina. Some of them appeared earlier already but I feel that the update is needed. 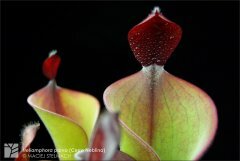 Heliamphora parva (Cerro Neblina) This is Wistuba's clone. I have no further data on it. It's amongst the most solid parva clones in my collection in terms of growth speed. Note the highly variable nectar spoon sizes on each leaves. Newest leaf has the biggest spoon. 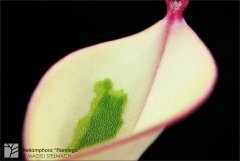 Heliamphora ceracea (Cerro Neblina) I simply love this species as it's so unusual and pretty in its' simplicity. My plant has exceeded 20cm in height and stays this way for the time being. 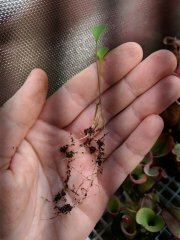 Heliamphora x [ceracea x hispida] Its' newest leaf has much wider opening than the previous ones. I feel that this plant has much bigger potential to reveal in the future. Hello everyone after my very long absence! Since there are couple days of holidays in Poland I've decided to devote a little bit of free time and take some pictures. 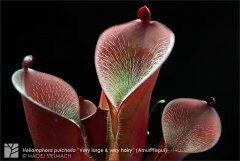 Heliamphora pulchella "Very large & very hairy" (Amuri Tepui) While still quite young and small, this plant starts showing some nice pulchella characteristics. Doesn't look very well at the moment but I believe it'll get there with time. Heliamphora huberi (Angasima Tepui) Very nice and elegant clone of H. huberi. Refused to grow for me for a year or so but tough times are finally over with the appearance of new nice growth. 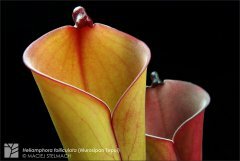 Heliamphora "Flamingo" Ok, there's no need to talk much about this abominable plant. 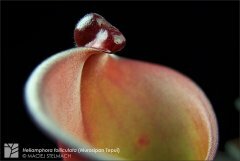 Picture says it all :) Heliamphora exappendiculata "Giant bubble" (Aprada Tepui) There's always a good time to show fresh pictures of The Monster. A bit boring, maybe, but I simply adore this plant! Thank you for all information you've provided so far, Christian. But to make sure, are you 100% certain that there won't be any plants sales on Friday (the first day of EEE, just like last year)? I think you've asked me already this question :) For couple years now I've been using custom made LED panels made of full spectrum power LEDs. But it's pretty much all about proper power of a panel. If it's strong enough - plants are coloring well. For me it's about 300W / square meter. You can achieve very same results using good old T5 tubes - it just requires some testing how many tubes are required for one's setup. My friend uses Sylvania Grolux and gets awesome coloration as well. Below are few recent pictures. I'll start with the one posted on my Facebook - unfortunately I forgot to share it here, on forums, before the Christmas Eve. But the greetings concerning New Year still apply, so Happy New Year Everyone! 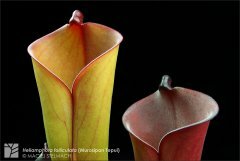 :) Heliamphora uncinata (Amuri Tepui) - M. Stelmach clone This plant is already few years old and measures over 10cm in height. 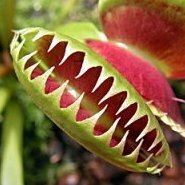 I hope it'll get to some decent size in the future as this attribute and its' unique nectar spoon would make a great plant. 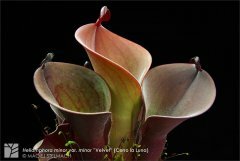 Heliamphora spec. Venamo (Cerro Venamo) I've been growing this plant for couple years already but it always stays quite small. Some people name this particular clone as H. collina, but I feel it has to be some other, undescribed yet, species. 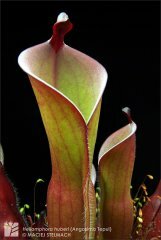 Heliamphora pulchella (Akopan Tepui) - A. Wistuba clone This clone has quite narrow pitchers which reminds me of one H. huberi (Amuri) clone presented couple posts back. 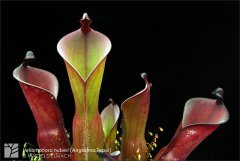 Heliamphora huberi (Akopan Tepui) - M. Schach clone Nice clone with a "classic" look, coloring really well under provided conditions. Heliamphora exappendiculata "Red" (Aprada Tepui) This clone gets the strongest coloration of all my H. exappendiculata, but doesn't grow as fast and doesn't clump as readily as the others. Haha, I totally don't mind you being my groupie! :) Big thanks for the information regarding the problematic hybrid. This means I got 2 more names to it :) While I already have the descriptions of both Schach's clones, I appreciate you posting this and trying to expand my knowledge :) Below couple new pictures of clones which I believe appear in this gallery for the first time: Heliamphora huberi (Amuri Tepui) - M. Schach clone Species which I believe to be underrated by many, therefore not too popular amongst collectors. I still like it a lot, especially the clone presented here which is the best huberi clone out there in my opinion. I'm in the process of figuring out whether this and "Bonnetia forest" clone are the same thing - I'll post my thoughts and observations in coming months. As for the coloration of this plant - I'm getting close to optimum when it comes to my personal taste - green leaves with subtle veining. I'll probably try with a bit stronger light to make more pointing downwards and bigger lids. Heliamphora ionasi "Striped" Ok, I've seen them all - "Striped", "Red Striped", "Heavily Red Striped". What other names will people come up with to these ionasi? "Ultra Heavily Red Striped"? Or perhaps also add an epithet "Giant" to it? It's so trendy these days to call everything "Giant". Not sure if all mentioned names refer to the very same clone but the one I have is a very solid ionasi and surely amongst the best. Under my current light conditions whole plant has orange hue with red veining - the way I like it best. Heliamphora parva "Extremely Hairy" (Cerro Neblina) Each leaf has slightly different length and density of outer hair and the younger ones presented on both pictures are less pubescent than the older. I'm yet to figure out if light intensity plays any part in this matter. 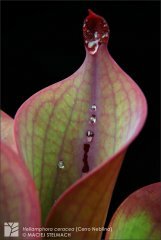 Heliamphora spec. nov. Akopan (Akopan Tepui) This guy has been sitting in the corner of a terrarium behind other big fellows, barely seen by me for months. Recent rearrangements made me remove plant for the time being and the image I saw was very unpleasant. Too bloody red! Definitely not a sight to be seen in situ where this "species" grows in shaded areas mostly. This way spec. nov. Akopan found a new home and grows side by side with H. huberi under moderate light. Thanks Vince! 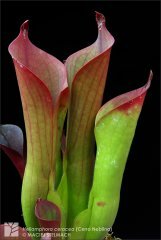 After longer period of absence in terms of adding new pictures on forums, here's finally new batch: Heliamphora uncinata (Amuri Tepui) - A. Smith clone Heliamphora uncinata (Amuri Tepui) - M. Schach clone The extraordinary clone of this species and one of my 2 favourite uncinata clones. 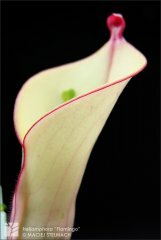 I couldn't help it - took far too many pictures of the plant, but hey, I don't get to work with such models every day! :) Heliamphora parva (Cerro Neblina) - A. Wistuba clone If anyone happens to recognize the clone number of this plant, I'll be grateful :) Heliamphora purpurascens (Ptari Tepui) - BCP clone 36/33 Very interesting clone with quite atypical nextar spoon (triangular and elevated) when it comes to this species. 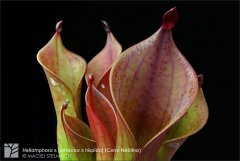 Heliamphora x [elongata x ionasi] x self (Tramen Tepui) /a.k.a. H. nutans (Tramen) x ionasi?/ Very old cross which I got under 2 different names. 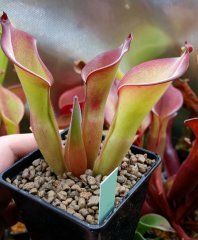 Wistuba was selling it in early 2000s (that's when I got it) as Heliamphora nutans (Tramen) x ionasi. 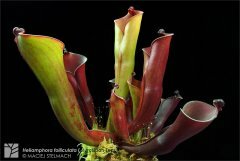 Then, I believe it was 2-3 years ago I received Heliamphora x [elongata x ionasi] x self which happened to look the same as my old plant. I was told it's an old Wistuba clone. Certainly the "old" name is not the correct one (knowing it's a natural hybrid) as H. nutans doesn't occur anywhere near Tramen Tepui. 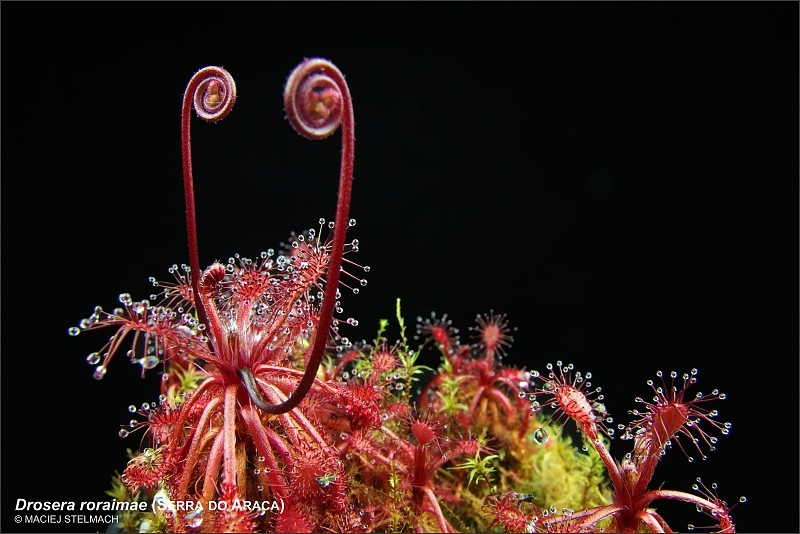 The only possibilities are H. arenicola and H. elongata. This way I'll rather stick with the elongata x ionasi being the main name for this plant until I gain further data. Any new information on this hybrid's naming issue would be highly appreciated!